We are proud to present the AUTO-Fiche™ Carrier (AFC) video! 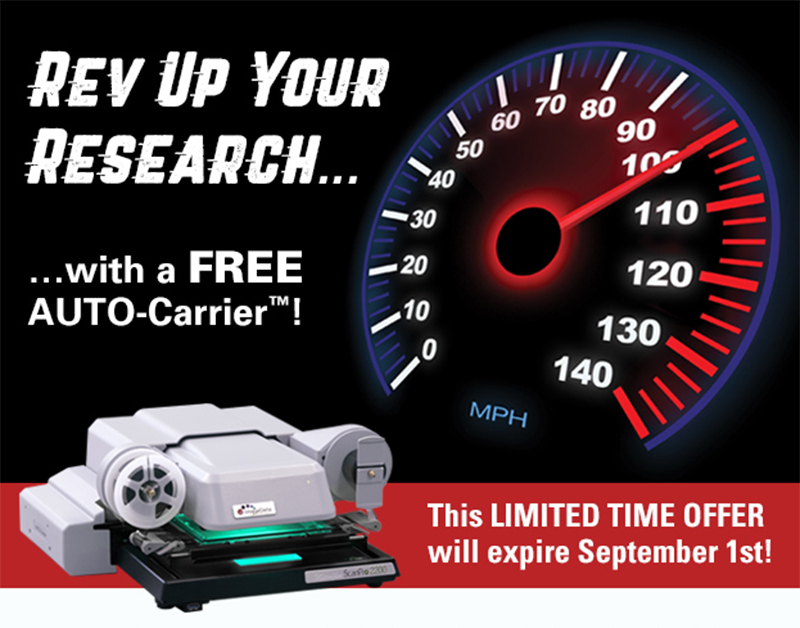 Watch the new ScanPro AUTO-Fiche™ Carrier in action and see how easy it is to operate! The AUTO-Fiche™ Carrier is an easy way to digitize your microfiche collection. Automatically.